As so many foundations are available in the India market then it is really tough to discover the perfect one which gonna suit mostly all the skin types. So, I have tried to collect the best foundation which never going to disappoint you. This is an airbrush matte foundation as coverage of this foundation seems to be satin to matte medium and can be built up to medium to full. This foundation gives a very flawless look in only application but however, it can give you look cakey look if you apply too many layers. It feels far lighter on skin. This foundation is very light and gives you a very natural finish. 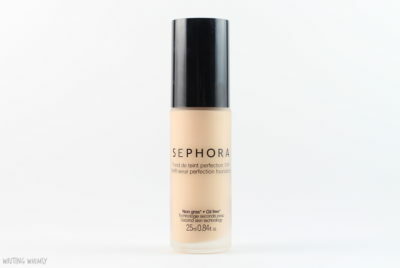 This is a light to medium coverage foundation but it is very buildable. 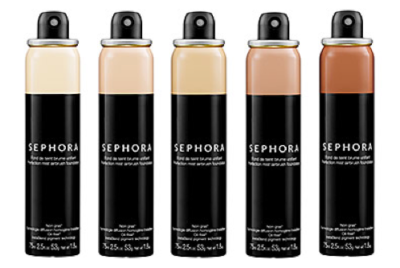 It will not settle into fine lines and pores and It is a super long-wearing foundation. Dropper comes with this bottle helps you to control the product more easily. 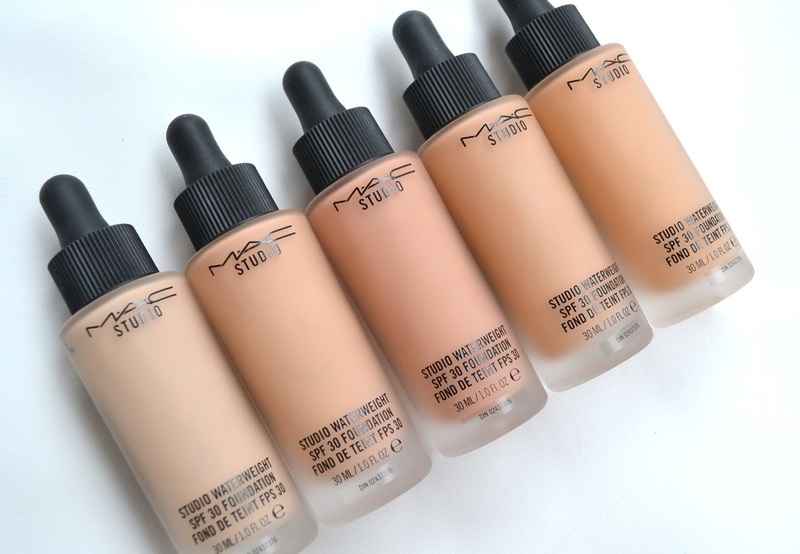 It is sheer to medium coverage foundation and it has a very dewy finish. If you continue to press it into the skin then it suddenly fuses with the skin and gets set into the skin. If you are looking for full-coverage, this isn’t for you. Staying power is decent, lasts for about 10 hours. This foundation is best for Dry skin. This is a light-medium coverage foundation with a natural skin finish. It leaves a dewy finish but you can always put some powder over it for a matte finish. It lasts all day long without clinging to dry patches, accentuating fine lines or looking cakey. It looks pretty thick for a liquid foundation, but once you apply it, it thins out and blends perfectly into your skin and get absorbed so quickly. It has a very natural finish (not matte or not dewy), it is very hydrating to the skin. 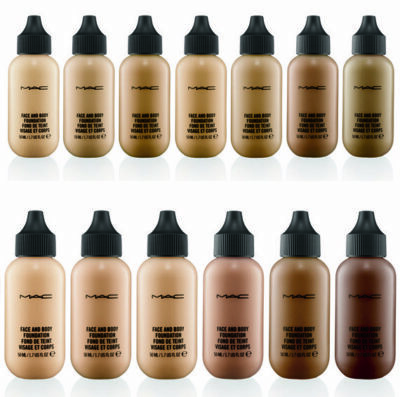 It can last for 10 hours and it is a high coverage foundation which blended seamlessly. Doesn’t cling to fine hairs or cake up.